See What A Difference. A Stay Makes. 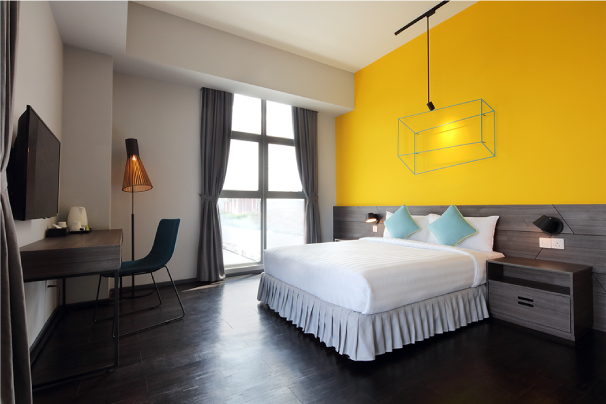 KIP Hotel is the newest business class hotel that is set to create a new buzz in the hospitality industry. 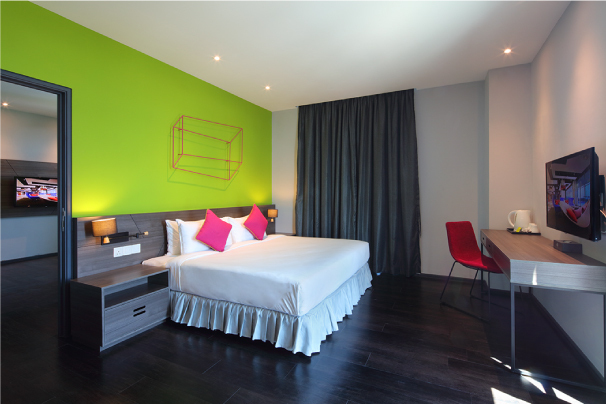 Situated in the pulsating commercial district of Sri Utara along Jalan Kuching and a 15-minute drive to the heart of Kuala Lumpur, KIP Hotel offers business and leisure travellers the convenience of a strategic location. 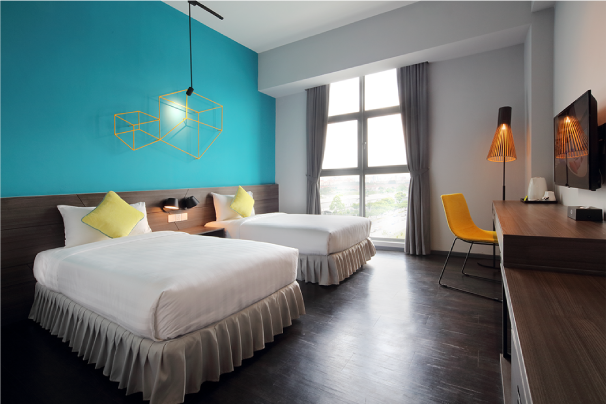 Be it the Selayang Industrial Park, the ever-popular Batu Caves or even the crowd-pulling Genting Highlands, KIP Hotel is easily accessible from these destinations. 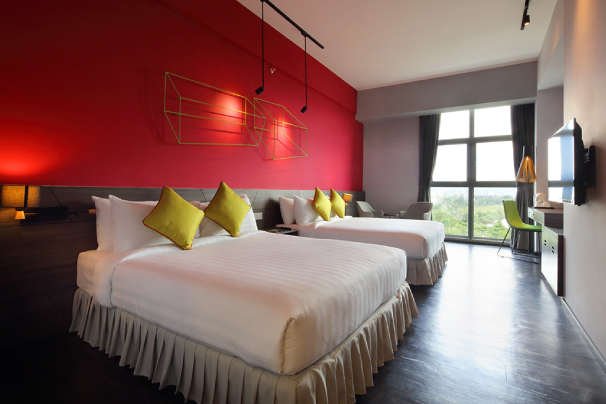 The hotel boasts 199 tastefully designed vibrant guest rooms that are modern, chic and comfortable – the essence for a pleasant and memorable stay. Independently owned by KIP Group of Companies and managed by Lexis Hotel Group, KIP Hotel is the destined to be trendsetter in its own right, and the perfect destination for work and leisure.